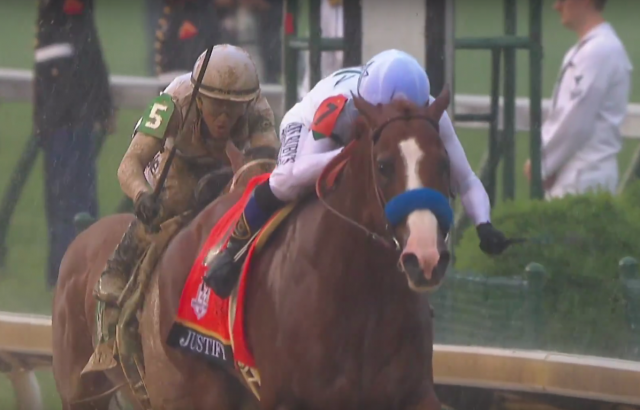 Justify became the first horse since Apollo in 1882 to win the Grade I Kentucky Derby without racing as a two-year-old. Watch his dominating performance in the slop here! All the links you need, plus one you don’t. 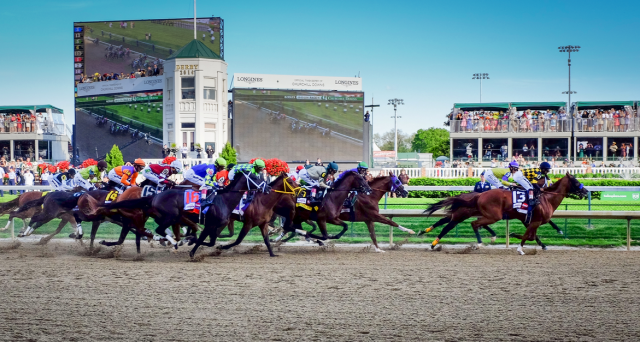 Here’s the ultimate quick guide to the 2018 Kentucky Derby field — because as the resident horse person, we know you’ll get grilled at your Derby party for the inside scoop. Having produced both Mendelssohn, Kentucky Derby contender, and Into Mischief, sire of Derby contender Audible, Leslie’s Lady, already 2016 Broodmare of the Year and dam of the great mare Beholder, is proving that her influence may just be coming to its peak. 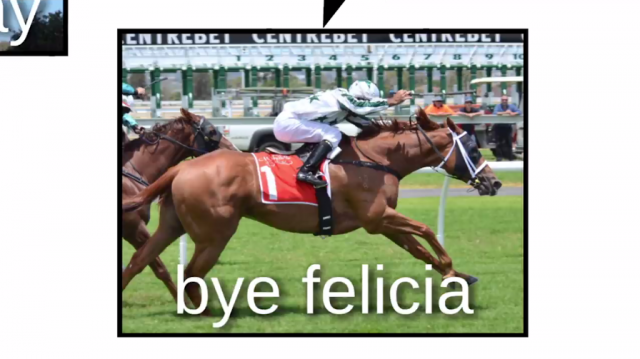 If you’re a horse racing fan who can take a joke, we think you’ll love this spoof. 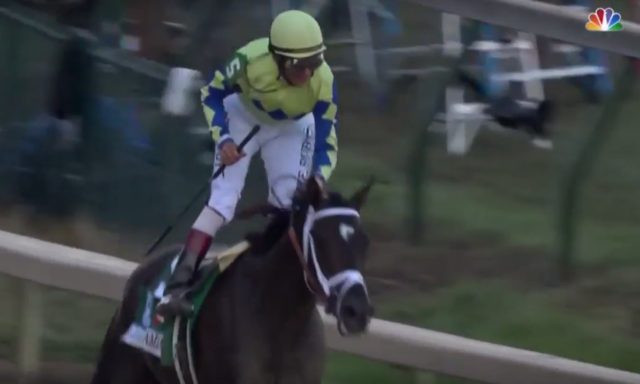 Always Dreaming, winner of the Florida Derby, took a clean trip on the rail to cruise to a sloppy but triumphant Kentucky Derby win at Churchill Downs earlier this evening. 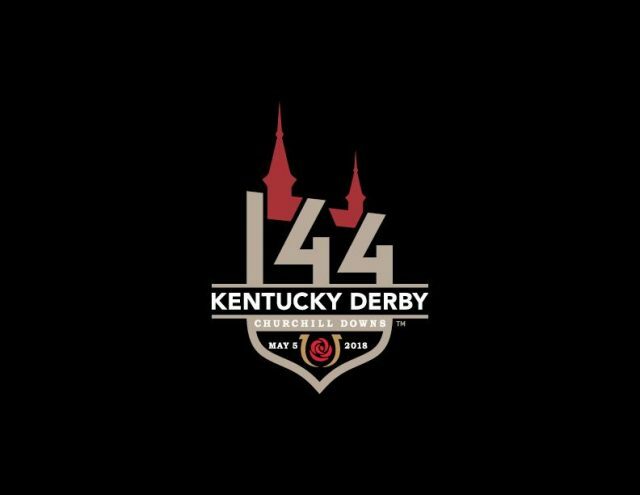 We’ve got the ultimate crib sheet for Saturday’s Run for the Roses — get the scoop on the entries and vote in our poll for who you think will win the 2017 Kentucky Derby! It might just be a two-minute horse race, but those two minutes represent more experience and emotion than you can possibly sum up in that mile and a quarter. 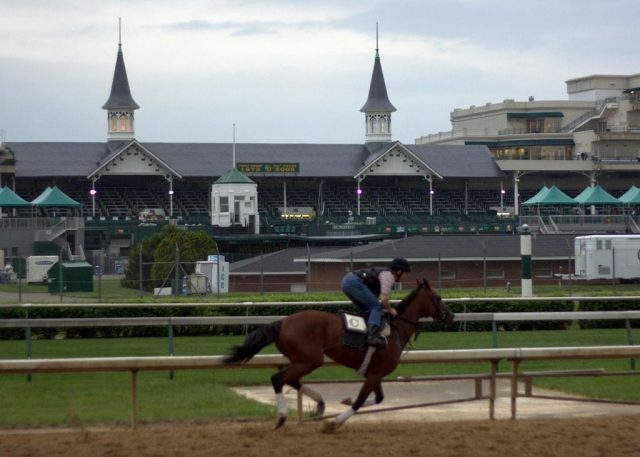 Here are three of our favorite Kentucky Derby stories this year. We’re just over a month away from the Run for the Roses, the most prestigious race for three-year-olds. How do horses qualify for the Derby? 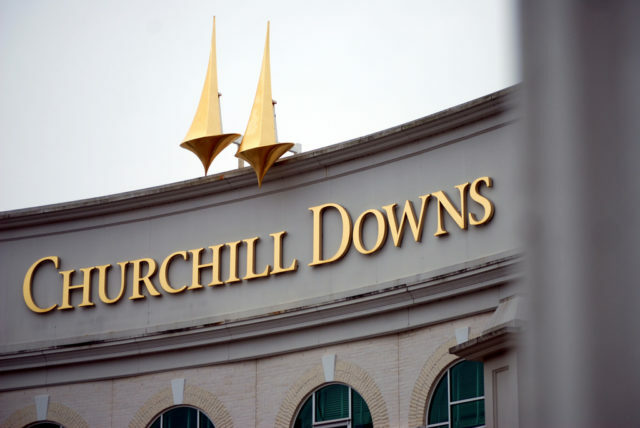 We take a look at the Road to the Kentucky Derby system. A camera mounted on the inside of the starting gate gives us a cool new look at Nyquist, winner of the 2016 Kentucky Derby. 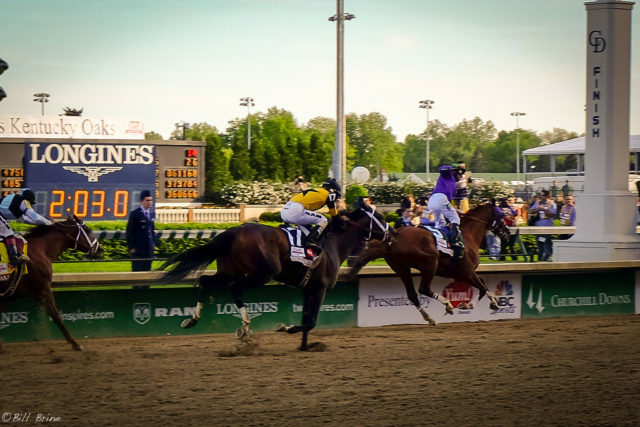 Nyquist won the 2016 Kentucky Derby last weekend as the heavy favorite, and there’s little doubt he’ll go into the Preakness Stakes with the same short odds. 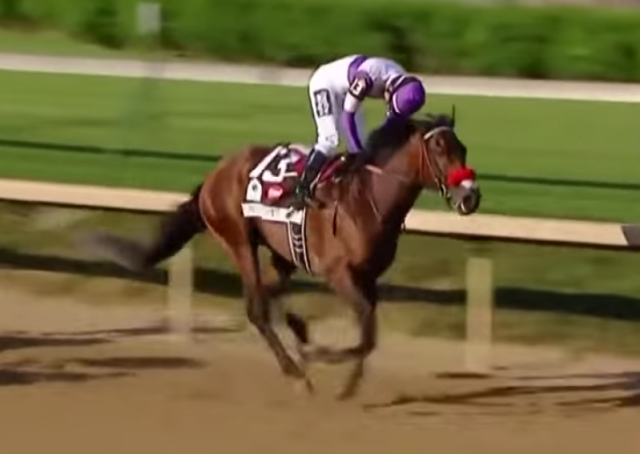 Trainer Doug O’Neill constantly describes Nyquist as a professional who hits the track for workouts or races with a professional attitude — but it didn’t really hit home what “professionalism” looks like in a racehorse until I saw this video. Nyquist is clearly on a hair trigger, ready to launch out of that starting gate and thunder his way to victory, and yet he walks politely into the gate and waits, well, as patiently as we can expect. Respect for the assistant starters, who have an often-overlooked but incredibly dangerous job in loading and then standing each horse in close quarters in the starting gates! Keep it locked on Horse Nation for more updates from the Triple Crown trail! Going eight for eight, Nyquist put in a perfect performance to keep his perfect race record intact. 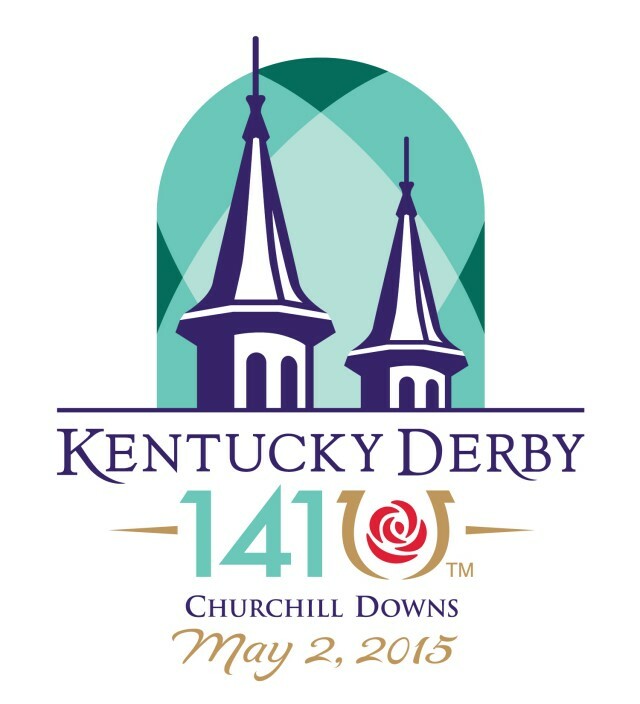 Watch the Kentucky Derby replay here! Here’s a tutorial on this all-important Derby Day skill. 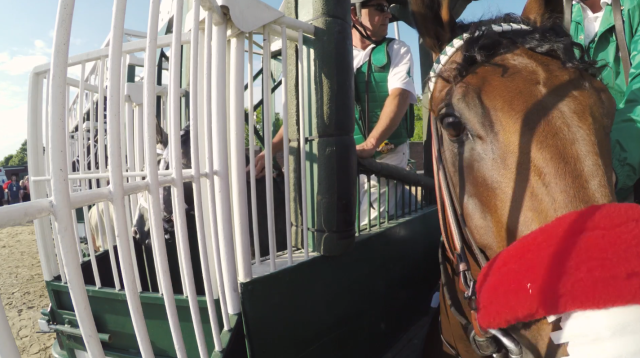 These champion racehorses seemed like a lock for the Derby win… until they picked the most important race of their life to run their worst race ever. Heather Benson counts ‘em down. 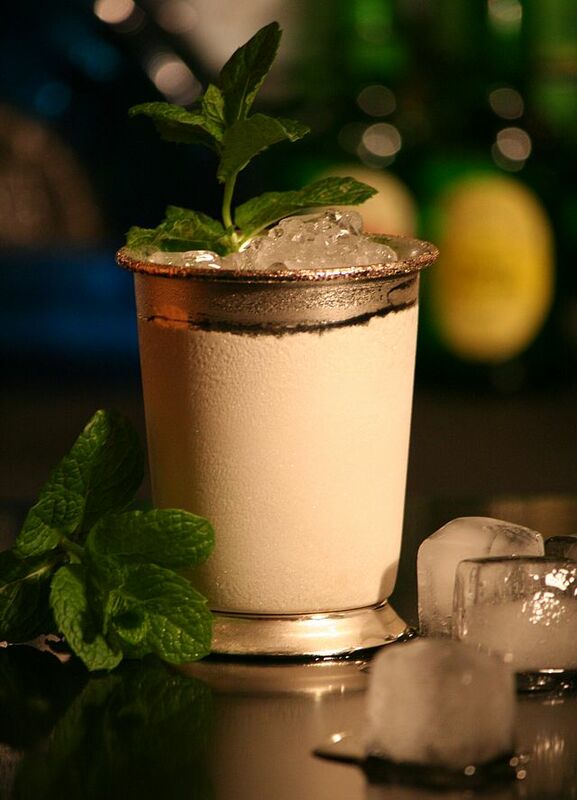 The Kentucky Derby hype machine is at a fever pitch and everyone has their pick to win the big race. But much like meteorologists predicting the weather, predicting a horse’s performance is a crapshoot at best. Hype tends to slam into reality on the first Saturday in May and one bad day at the track can mean the difference between destiny and destitution. Sure, it was 1878 and the Kentucky Derby wasn’t even a big deal yet, but Himyar still managed to catch the attention of the nation after a series of scintillating wins at age 2. 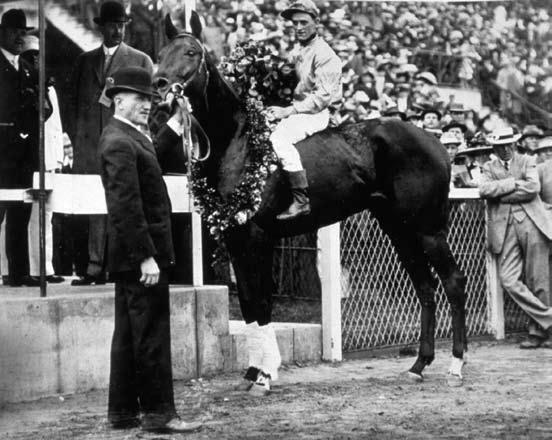 He went into the Derby as the shortest priced favorite (1-4 odds) in history and lost by two lengths to Day Star. 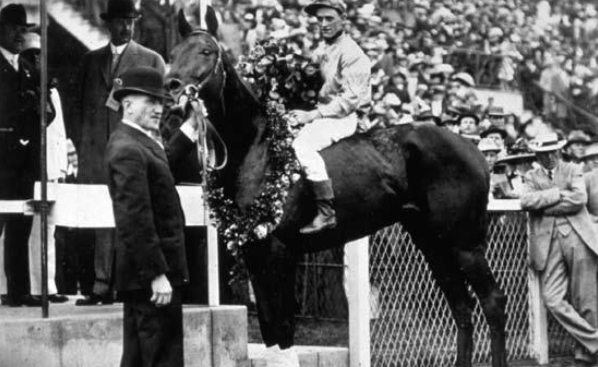 He did make up for in a way, by siring 1898 Kentucky Derby winner Plaudit. Himyar. Photo courtesy of thevaulthorseracing.com. The “Grey Ghost” was undefeated in nine races at age 2 and crowned Champion 2-Year-Old Colt in 1953, with many viewing him as the Horse of the Year as well. He was just as sparkling at 3 and went into the Kentucky Derby still undefeated. 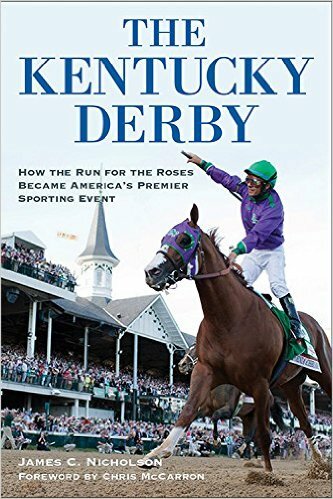 As it happened, that Derby would be the only race he ever lost after being fouled twice during the race and losing by a narrow margin to victor Dark Star. Native Dancer. Photo courtesy of thevaulthorseracing.com. During the 1991 Breeder’s Cup Juvenile, held that year at Churchill Downs, Arazi had put on a performance that made him look like the second coming of Secretariat. Shipped back to his native France to condition for the following year’s American classic, he underwent a minor surgery and never again showed the same sparkle, despite the public still favoring overwhelming to win. He placed 8th behind Lil E Tee. Holy Bull. Photo courtesy of whitehorseproductions.com. He may not have the household name status as some of the other Derby fails, but his Derby failure wasn’t pretty. After wins in the entire 3-year-old stakes series at the Fairgrounds Race Course, including the Grade I Louisiana Derby, he was on the board as the Derby favorite. Not only did he manage to lose and place nearly last, he lost to 50-1 longshot Mine That Bird. Double fail! Friesan Fire. 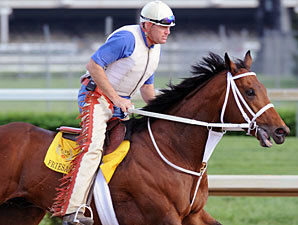 Photo courtesy of bloodhorse.com. We’ve broken down the 2016 Kentucky Derby field to take a closer look at some random statistics, including coat color, sire and where each horse was bred. 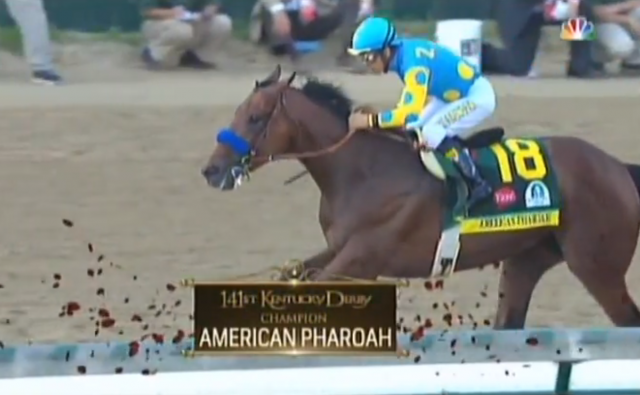 Americans love rooting for the underdog in any fight — especially America’s biggest horse race. 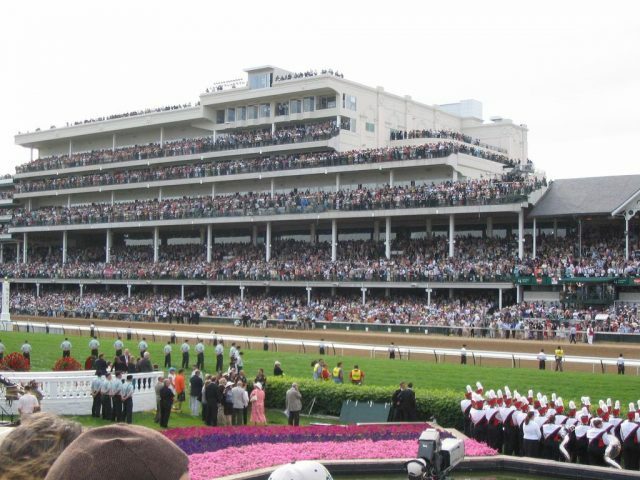 Heather Benson counts down a few of the biggest upsets in Kentucky Derby history. All the links you need, and one you don’t.